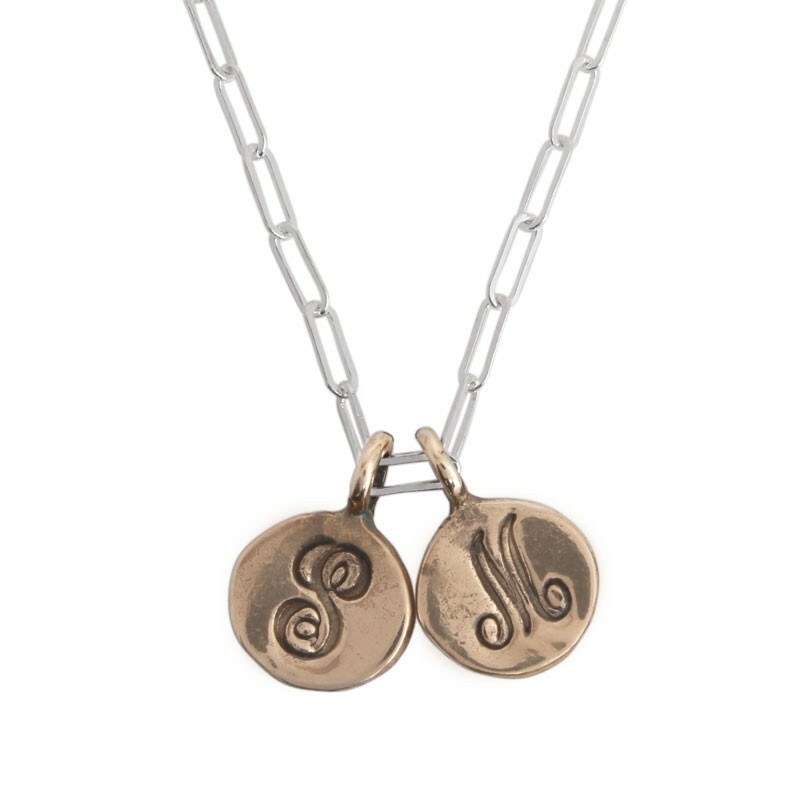 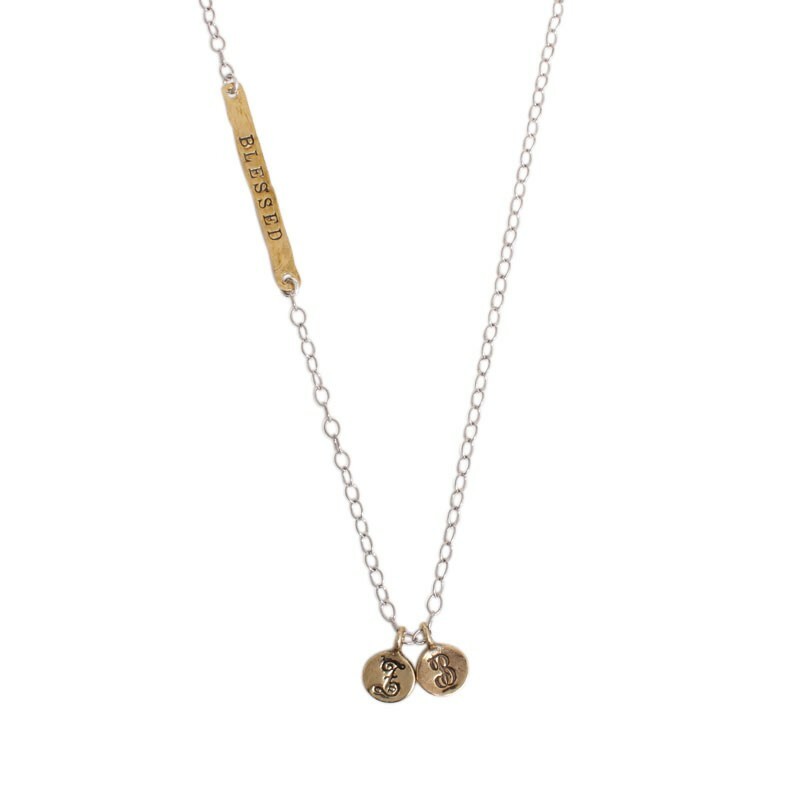 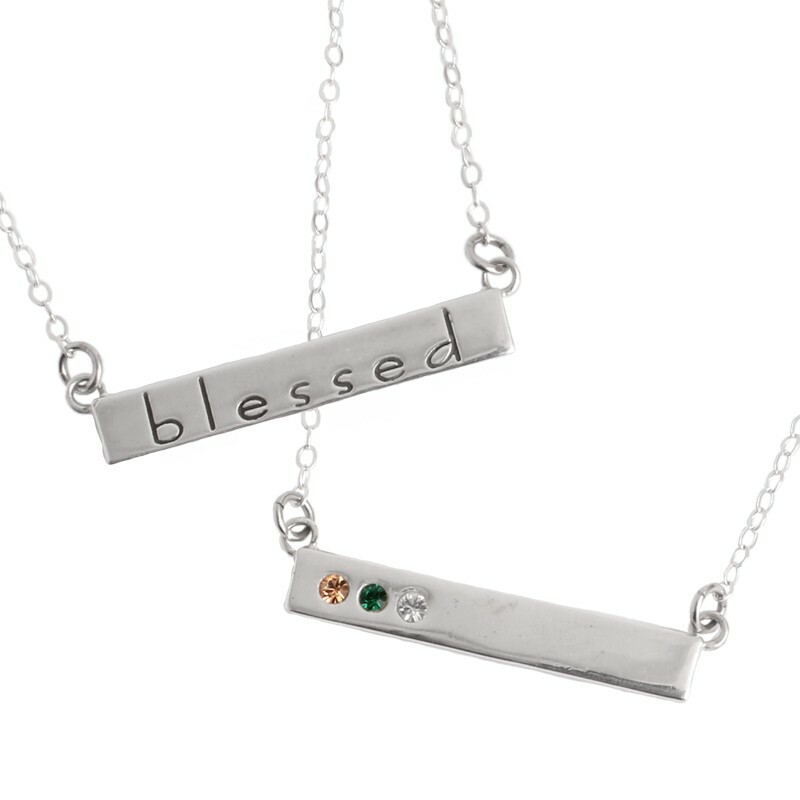 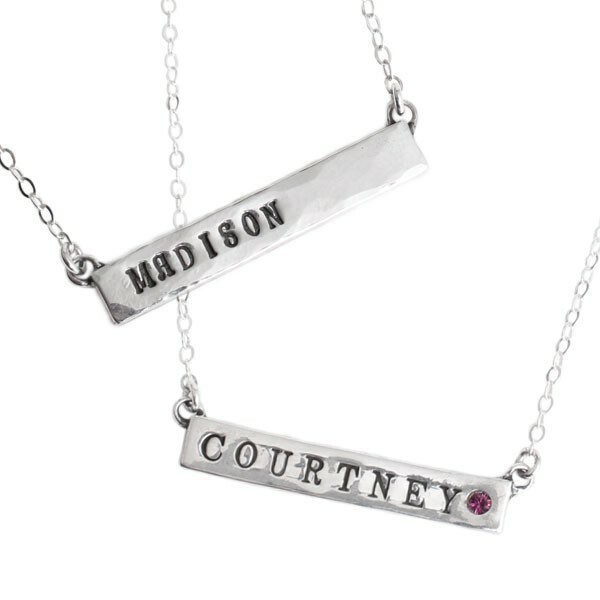 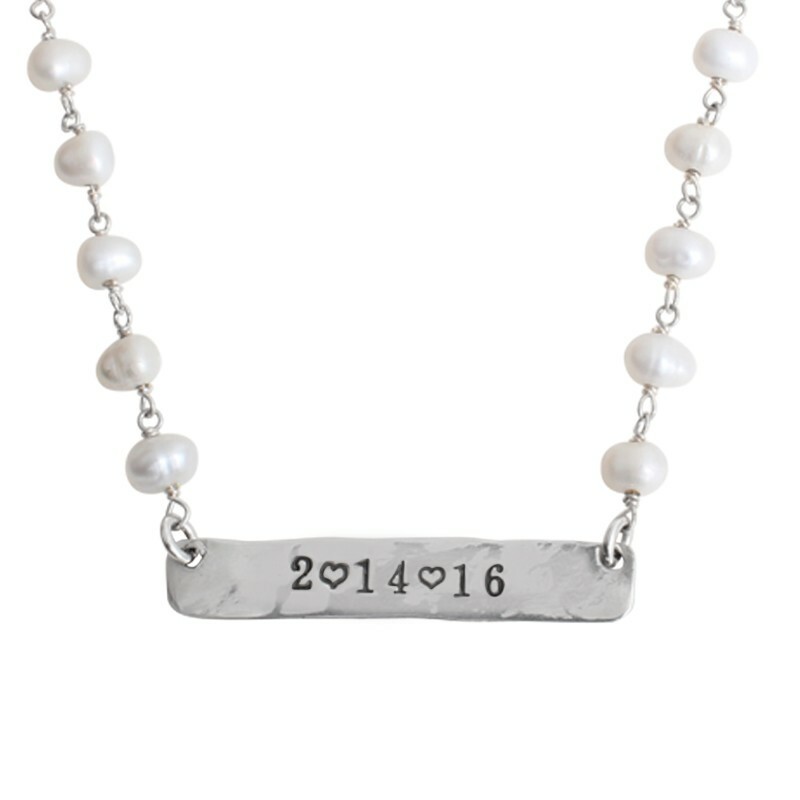 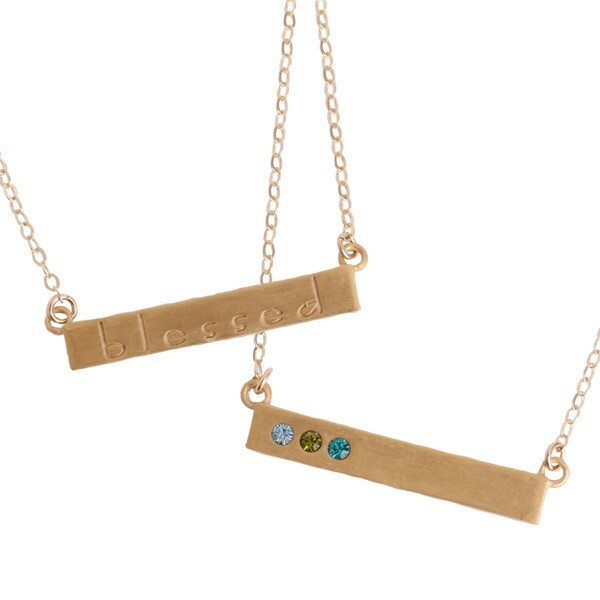 You can now shop our one of a kind, hand stamped necklaces by type. 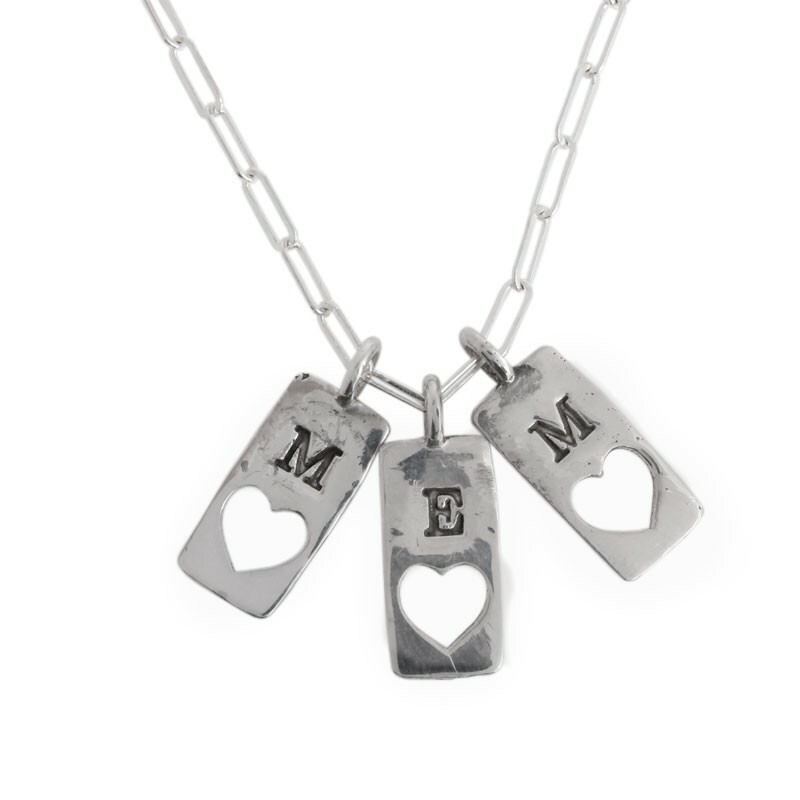 What an easy way to shop for a mother's or grandmother's gift! 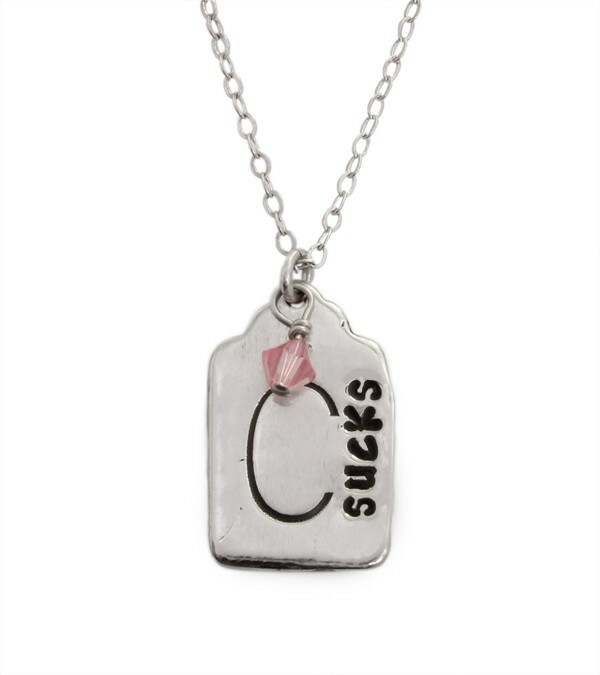 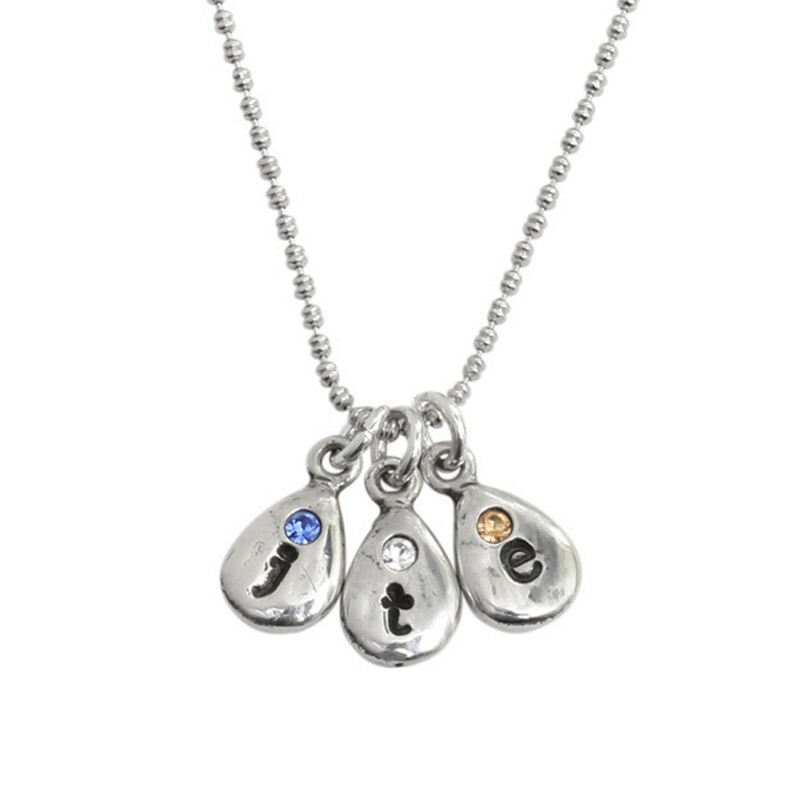 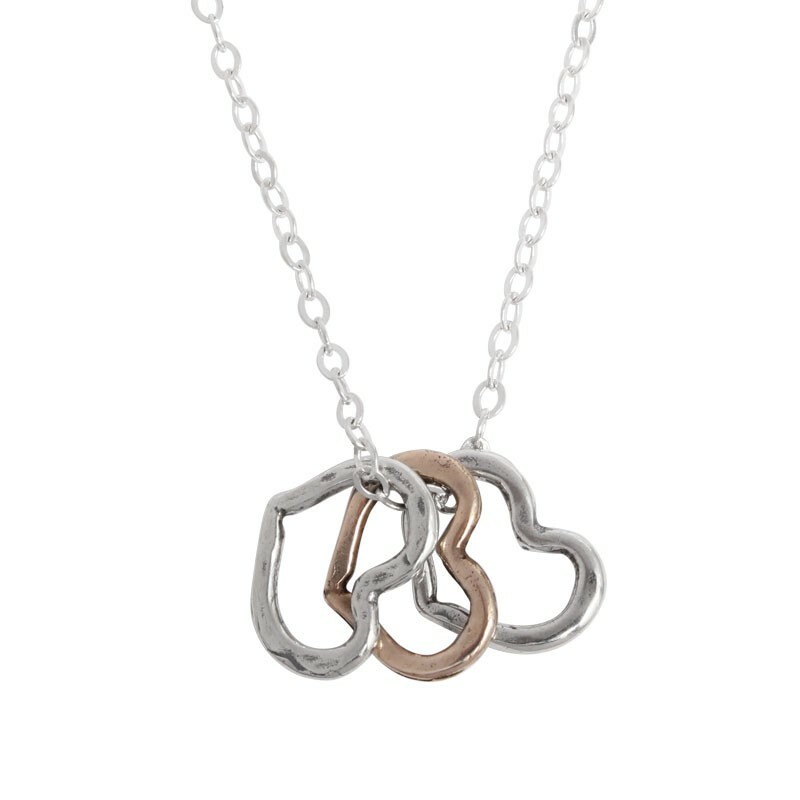 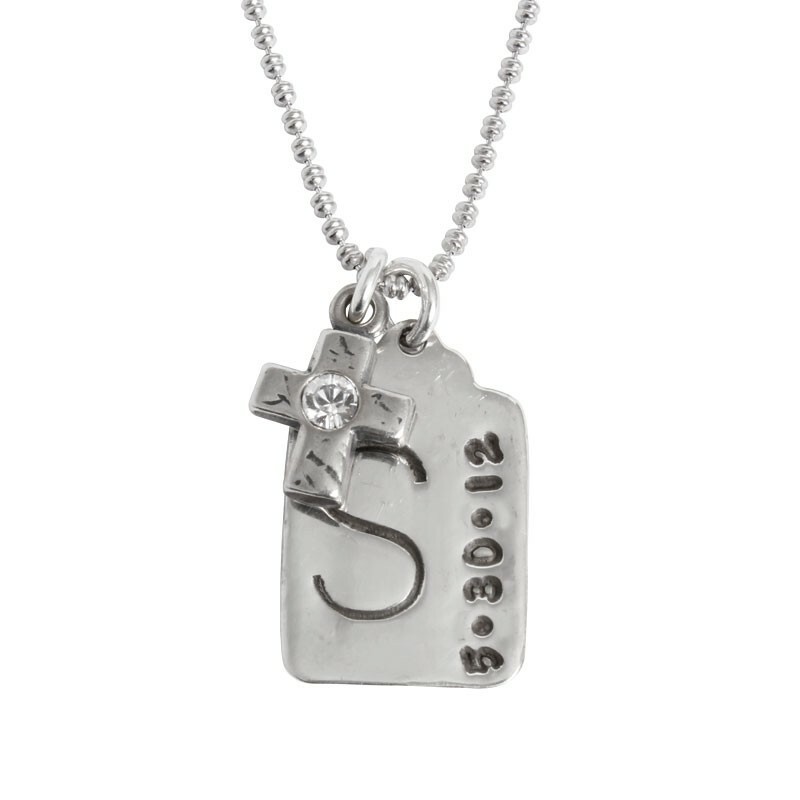 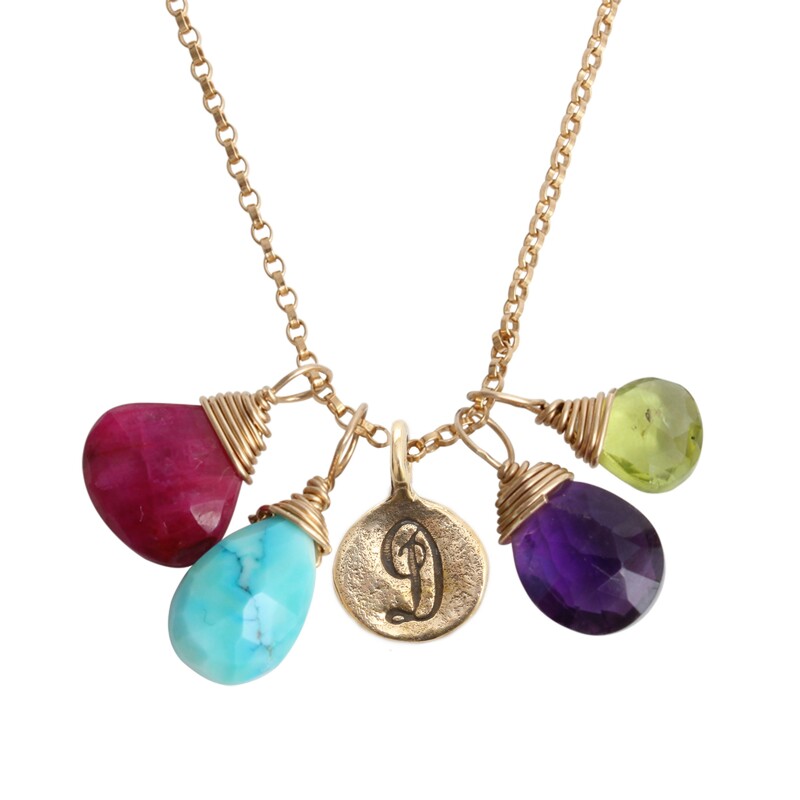 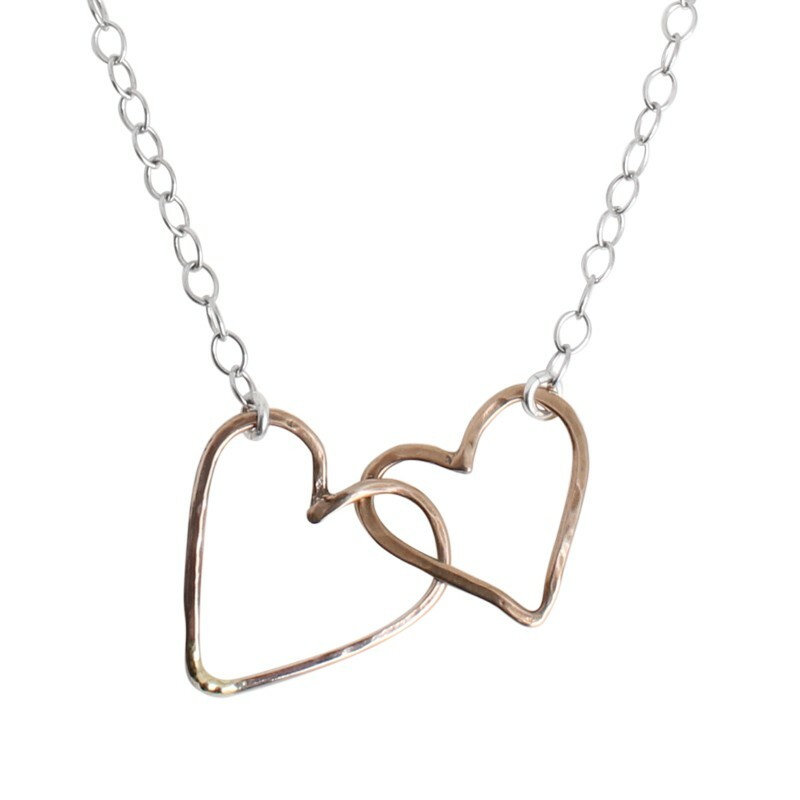 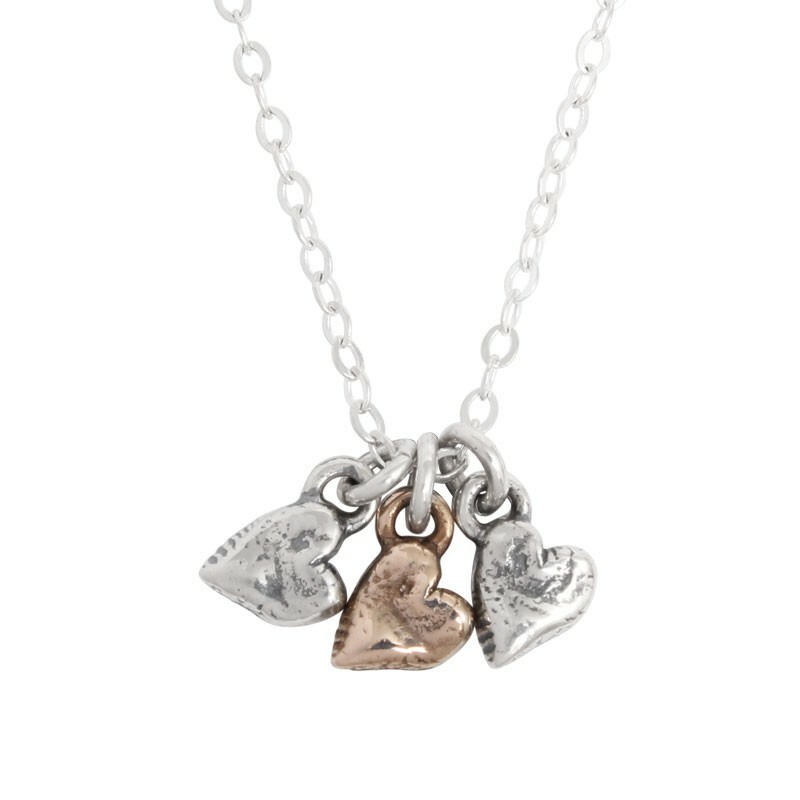 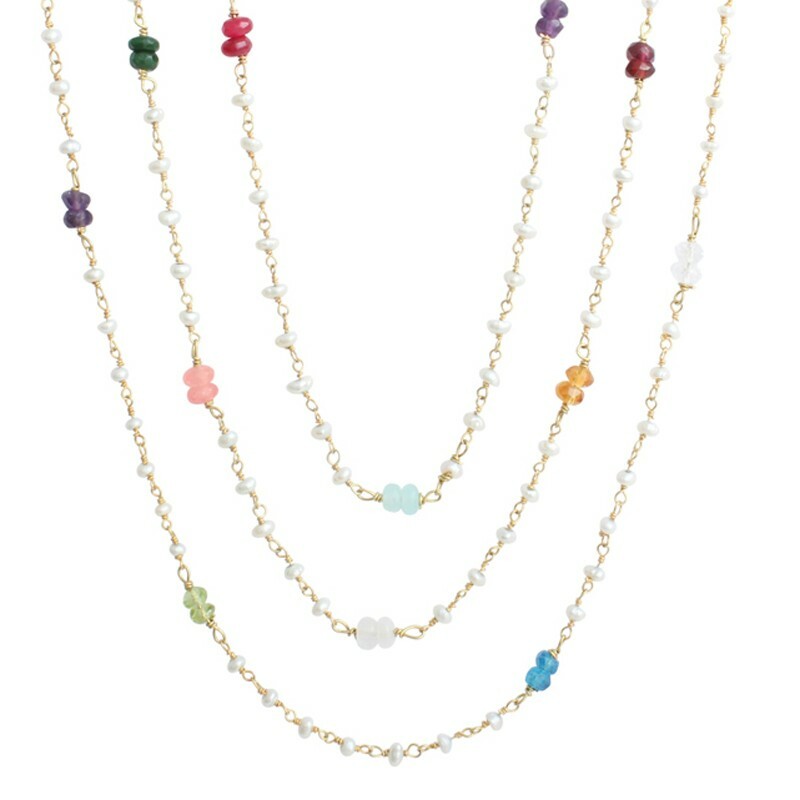 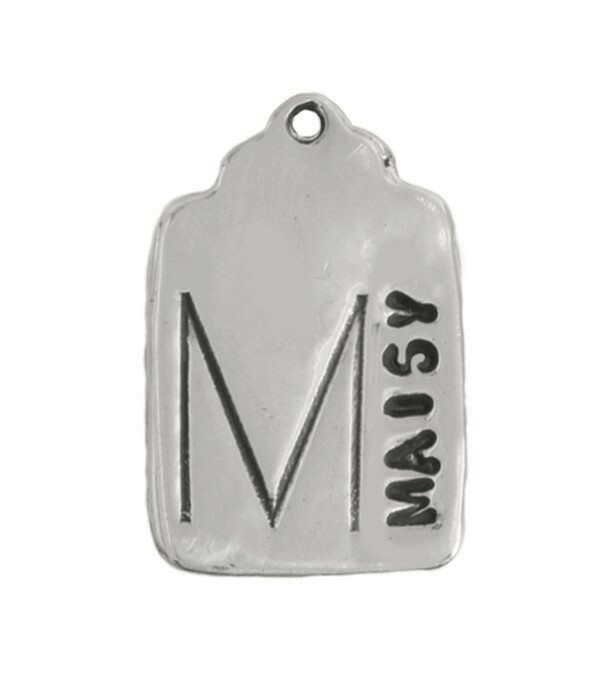 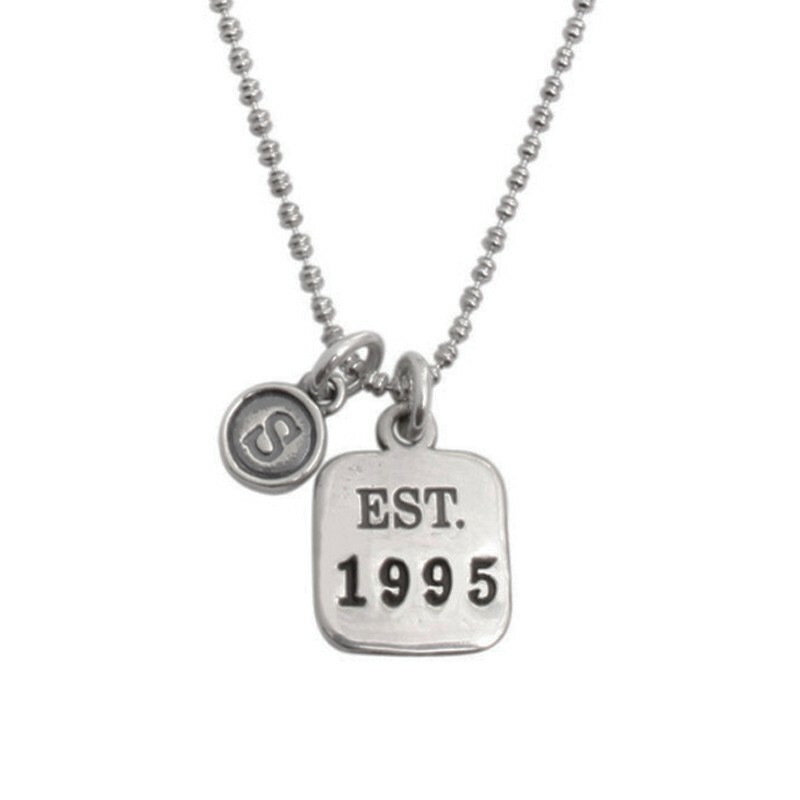 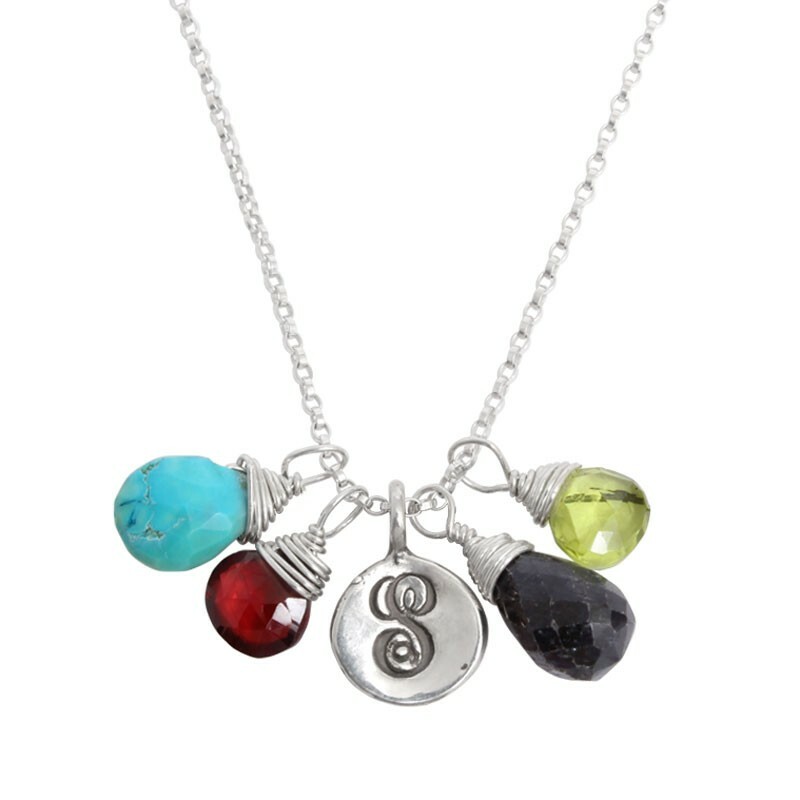 Choose from our selection of personalized charm necklaces, birthstone necklaces, memorial and sterling silver necklaces - just to name a few.